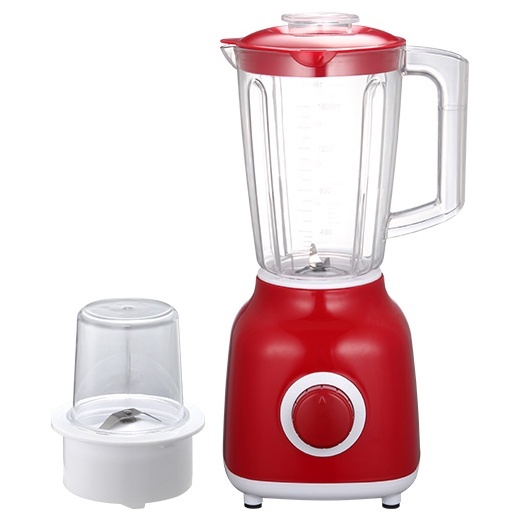 YX-906 kitchen electric vegetable Plastic Jar Food Blenders are just lauched to the market. This Rotary Switch Food Blenders are quite similar with Philips model HR2100. Our R&D department has always insisted that if this product is not 100% satisfactory, we will not be able to go public. And we must improve it to meet our satisfaction. At last, through our multi-faceted efforts throughout the company, this kind of Food Blenders are finally on the market, which have almost the same performance as Philips, but the price is much cheaper. Besides, we also have some new Food Choppers, Food Processors, Hand Blenders and Hand Mixers . For more details, please just contact us. Looking for ideal 1.5L Plastic Baby Food Blender Manufacturer & supplier ? We have a wide selection at great prices to help you get creative. All the Electric Vegetable Food Processor Blender are quality guaranteed. We are China Origin Factory of Electric Vegetable Food Processor. If you have any question, please feel free to contact us.